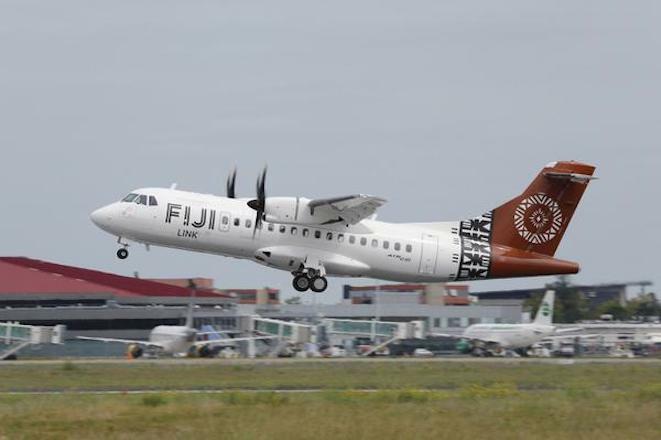 Fiji Airways’ regional unit Fiji Link has added an ATR 42-600 to its fleet. 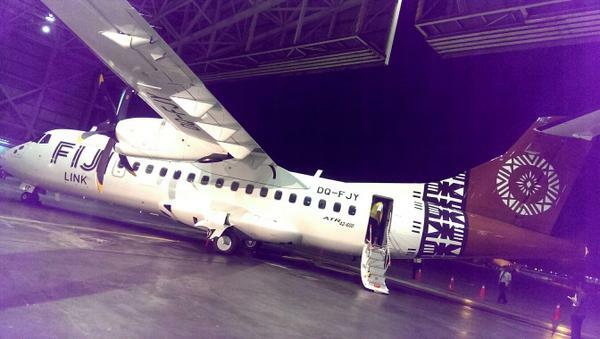 The aircraft, registration DQ-FJY, arrived in Fiji late last week. Previously known as Pacific Sun Airlines, the carrier was rebranded as Fiji Link as its parent company Air Pacific changed its name to Fiji Airways in May 2012. It flies domestically in Fiji, as well as to nearby islands in the region. Qantas Airways owns 49 per cent of Fiji Airways.